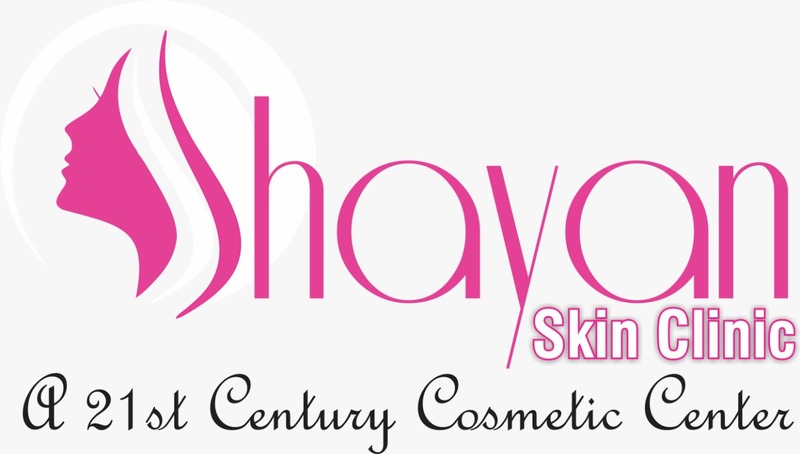 Shayan Skin Clinic is the state of the art Clinic headed by Dr. Jaspreet Rajani who is dedicated to the excellence in the field of Dermatology and Cosmetology. 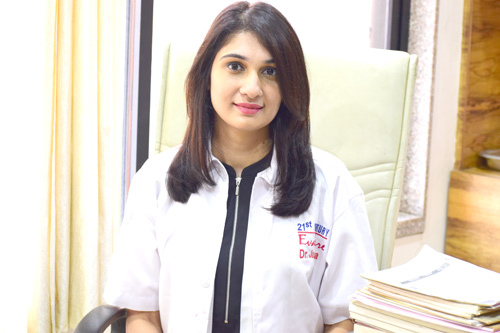 All dermatology concerns of skin, hairs, and nails are also addressed with care and understanding of the impact of the disease on the patient. 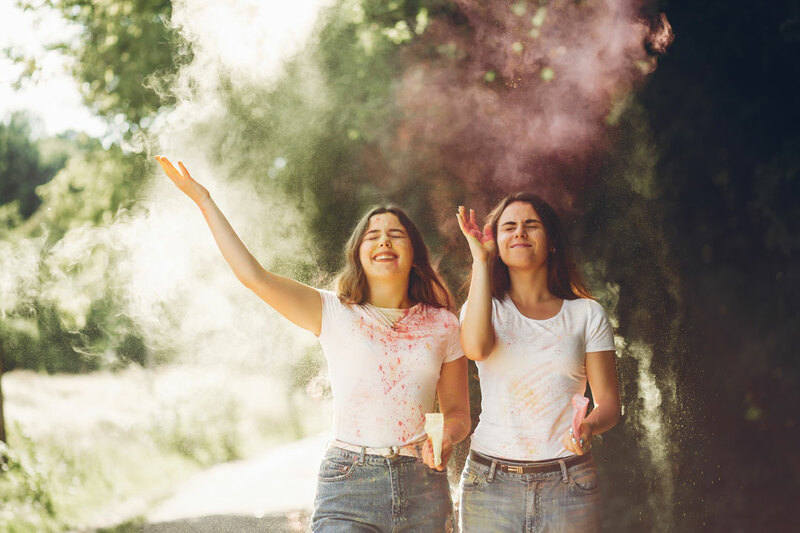 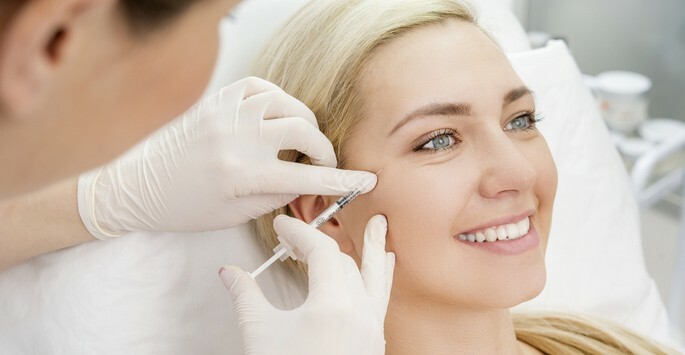 5 years of our vast experience in non-invasive skin treatments have given us a rare insight into understanding the cosmetic concerns of the patients. 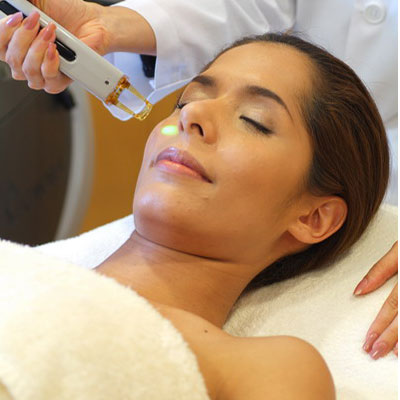 This has enabled us to select and create new treatment plans with least downtime and virtually painless skin treatments.